Come join me and a like-minded group of people to celebrate your achievements in 2018 and to set clear intentions for an amazing 2019. All participants will receive a personal pdf guidebook on registering for the workshop. We will be using the vision board as a method of creating a visual representation of your dreams and goals. All materials are provided, so come along and join in the fun and festivities with a glass of bubbles and some nibbles. Certified Master Practitioner and Coach of Neuro-Linguistic Programming, Time Line Therapy ® and Hypnosis, with over 10 years’ experience in helping people discover their dreams. 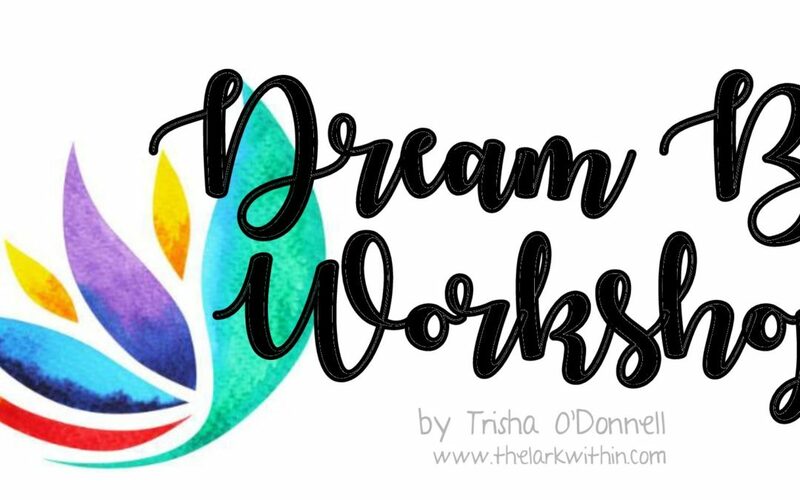 For more information contact trisha@thelarkwithin.com with Vision Board Workshop query in the subject title.